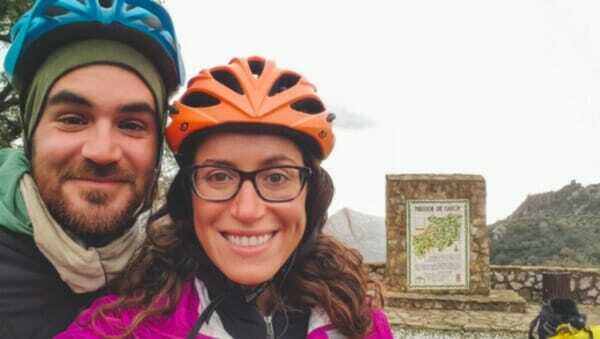 The couple, Jay Austin and Lauren Geoghegan, were posting about their adventures online. Jay wrote that “evil is a make-believe concept” in one of his last posts. The couple wanted to share their openheartedness with all of the people they met on their journey.